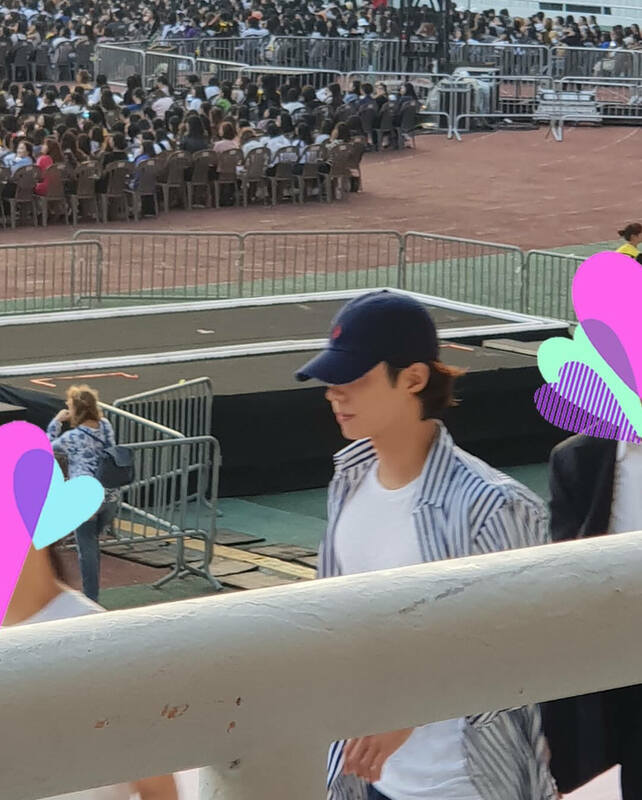 Park Bo Gum has attended yet another BTS concert in support of his good friend Taehyung. 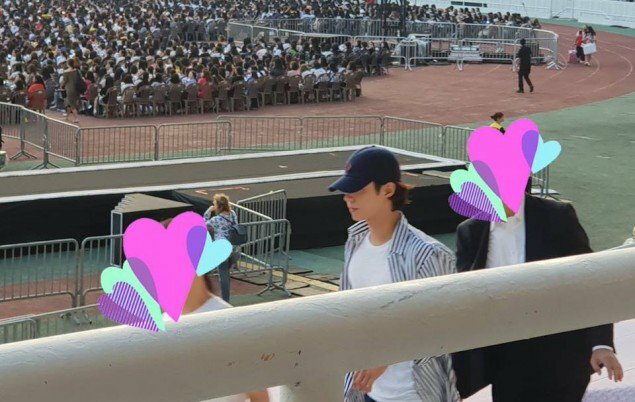 Sporting his new luscious hair, Park Bo Gum made his way through the crowd to find his seat, he attended August 26 concert. 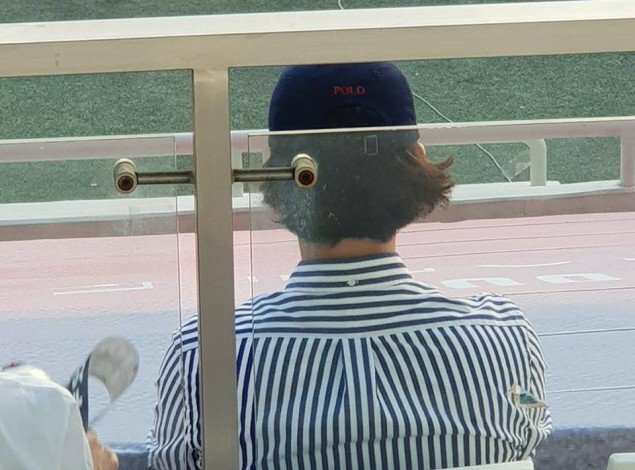 BTS has started their world tour with two concerts in Seoul that were sold out; they entertained more than 90,000 fans. 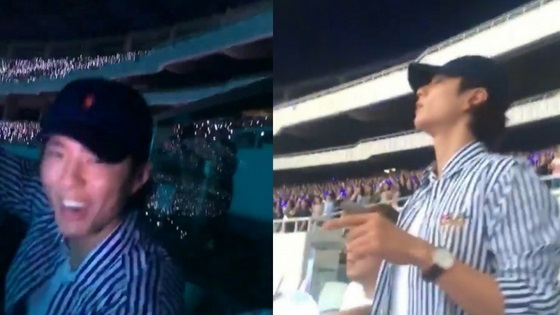 Fans cameras captured the beloved actor while he was finding his seat and when the concert began he attracted attention because of his good looks and presence. 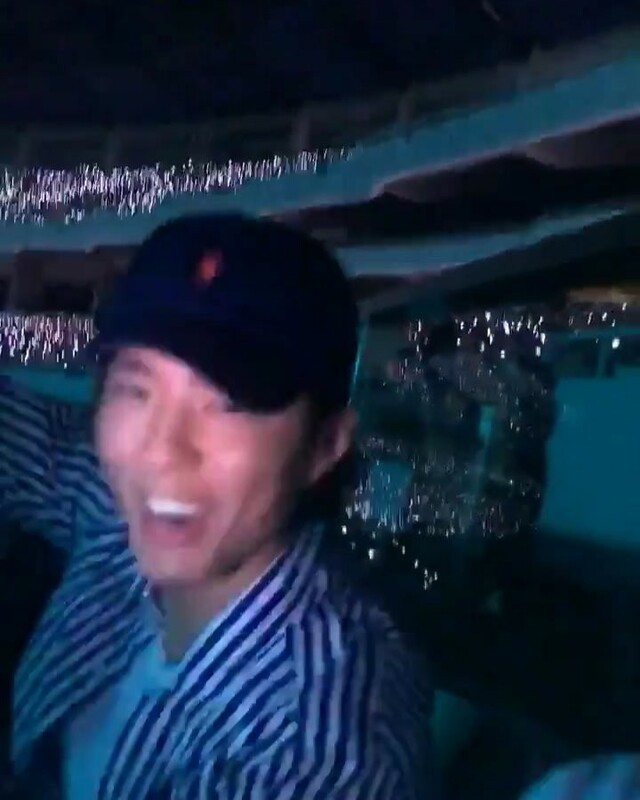 This wasn’t the first time Park Bo Gum attended a BTS concert to support Taehyung, he had also attended BTS’s 2017 end-year concert as well. 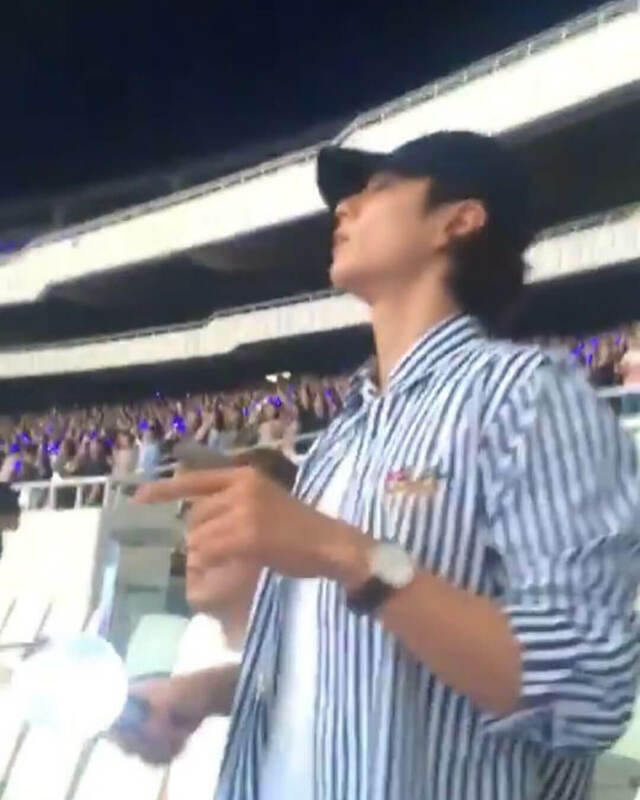 Park Seo Joon and Park Hyung Sik were also spotted among the attendees of BTS’s concert.